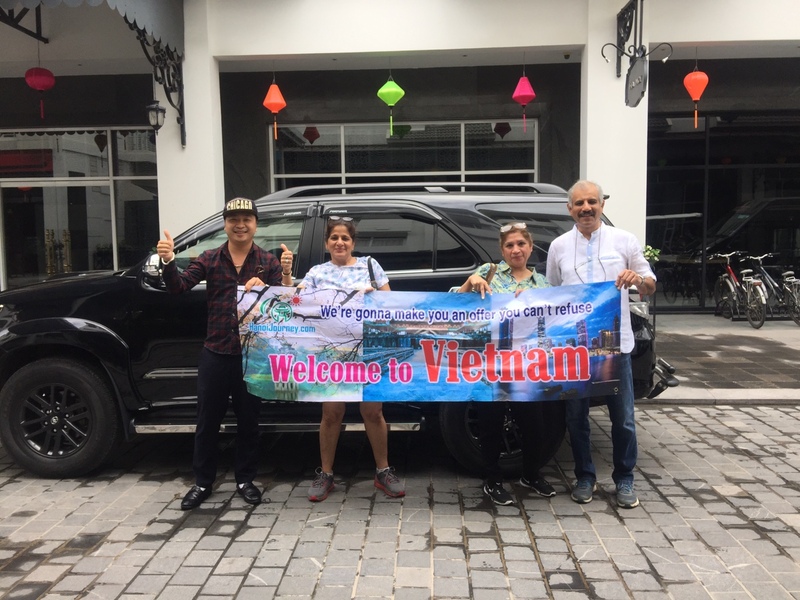 A service designed for both business and leisure travel, dedicated to those who want to get around safely and in maximum comfort not only in Nha Trang but in the whole of Vietnam. 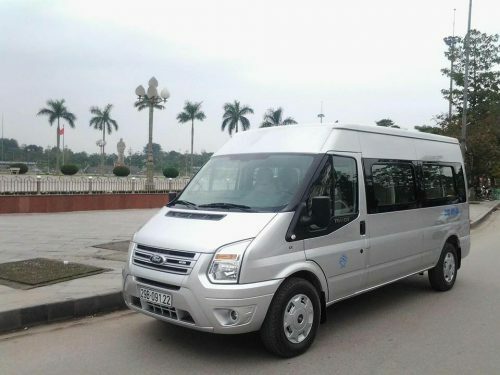 Hanoi Journey offers a car rental service with driver and is made up of a team of qualified drivers and a fleet of sedan, saloon, bus and minibus of various types and models, with sophisticated leather interior and air conditioning, telephone and navigation system to ensure comfortable and relaxing transportation for each and every customer. Are you looking for a short-term rental that won’t hurt your budget? 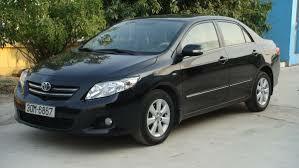 Are you looking for car rental service in Nha Trang? 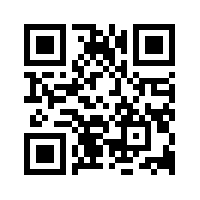 Do you want to rent a car for your family, friends or a group of classmates? 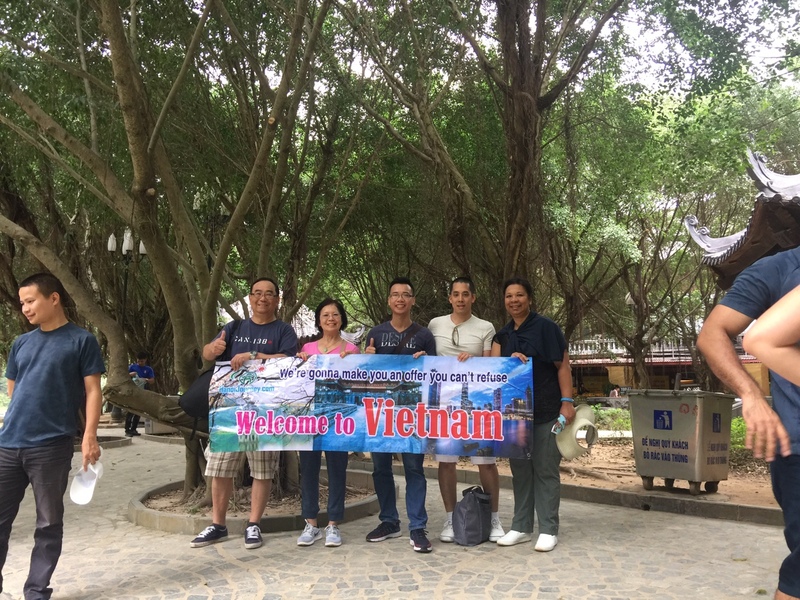 Then Hanoi Journey is right service for you! Call us on (+84) 97 8496 439 – WhatsApp, Line, Viber, Zalo are available, to book your vehicle, letting us know the date, time and destination. 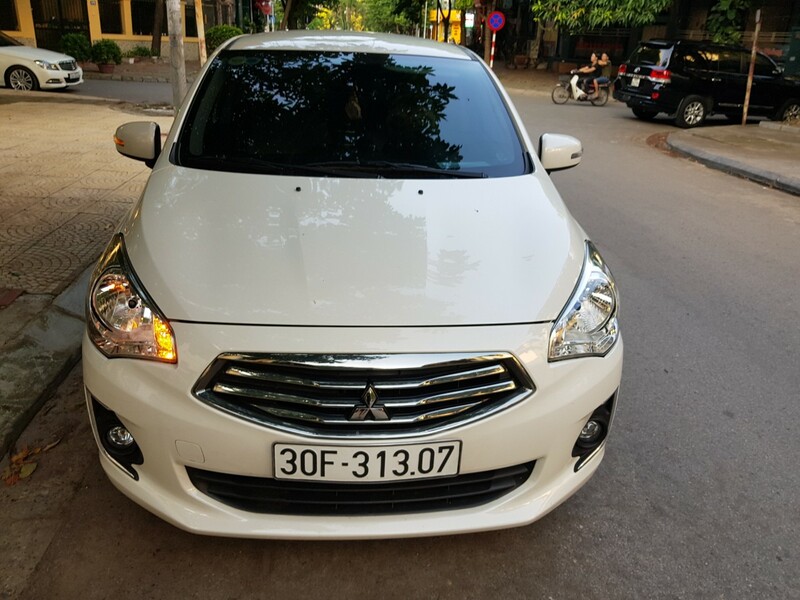 Hanoi Journey car Rental offers quality service at reasonable prices, providing efficient, punctual customized transport solutions every day of the year and at any time of the day. We consistently deliver quality cars ahead of good, at a price I’m sure you will find competitive. 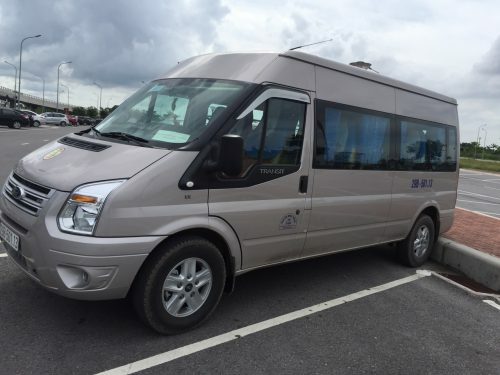 Call us on (+84) 97 8496 439 to book your vehicle, letting us know the date, time and destination. 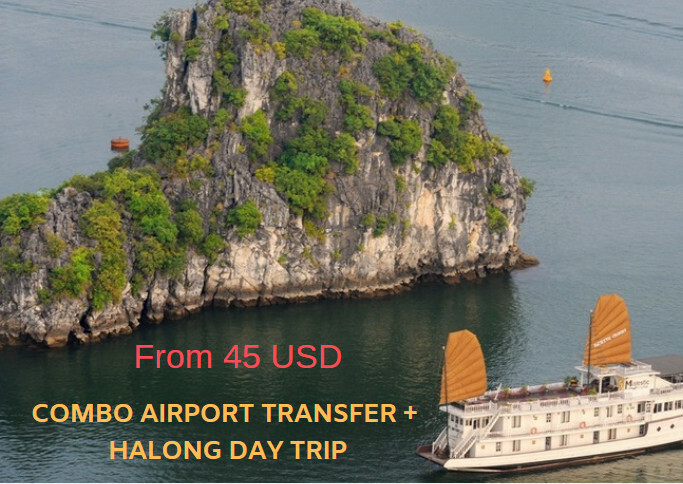 Hanoi Journey car Rental offers quality service at reasonable prices, providing efficient, punctual customized transport solutions every day of the year and at any time of the day. 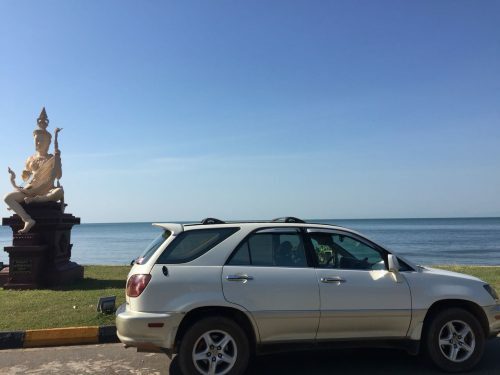 Call us on (+84) 97 8496 439 to book a car, just let us know the date, time and destination.